So in case you haven’t noticed, something really crucial was missing from my adventures in Taiwan… yep, sushi. A whole trip to Asia without sushi! Definitely depressing. 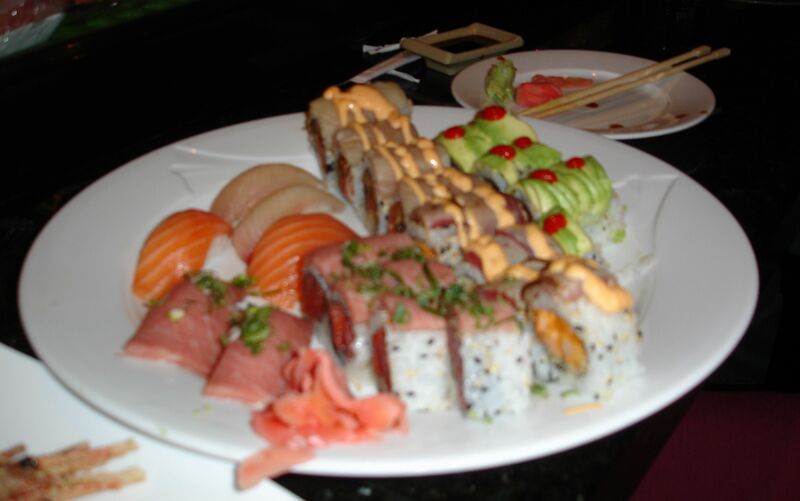 Therefore, a friend and I went out to Shiki Sushi over by Southpoint to make up for it. 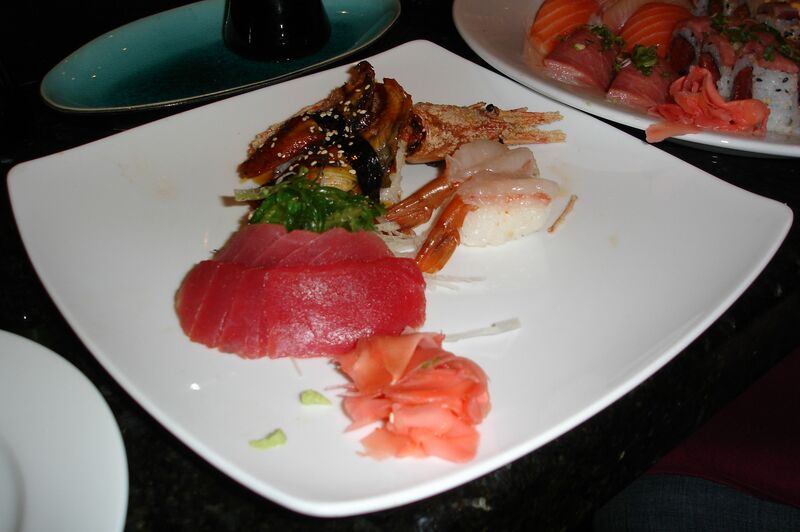 Like some of the other Asian fusion restaurants in Durham, Shiki also offers buy-one-get-one free rolls and nigiri. We ordered four rolls and several pieces of nigiri (really, really hungry…) Their rolls are pretty similar in style to the ones you can find at Sushi Love or Mt. Fuji, but for some reason, they just taste better here. Overall, I had a great meal. I really firmly believe that if you want good BOGO free sushi, you need to come to Shiki. Somehow, the other places just aren’t quite the same, even though some of the rolls are almost identical. Isn’t this strange? Sushi Love is good and in Durham at Erwin Sq. It was initially owned by those that own Shiki.